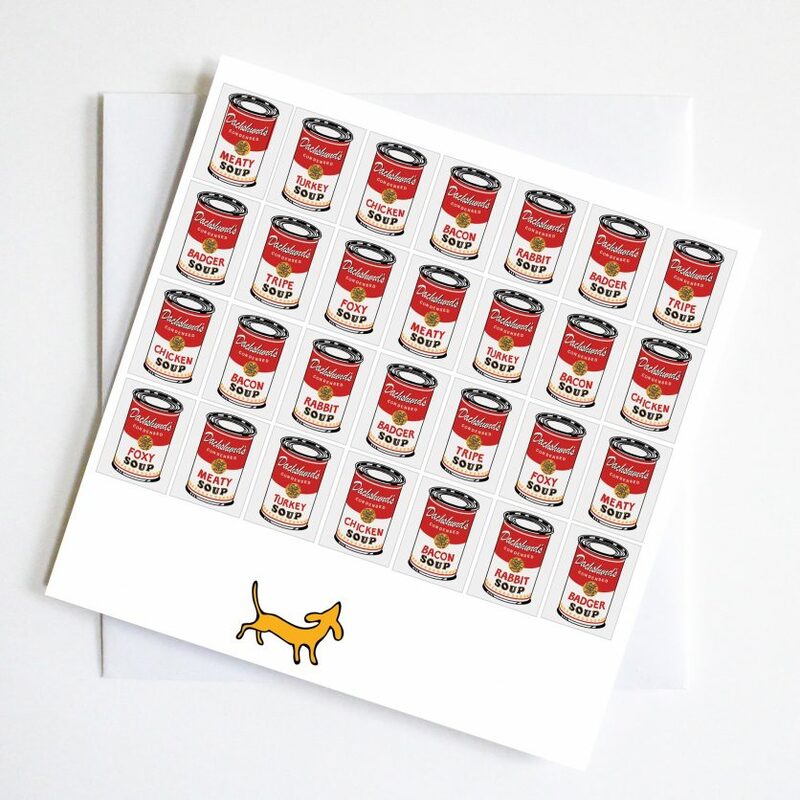 The Warhols Soup Cans are hungrily admired by the dachshund arts lovers. 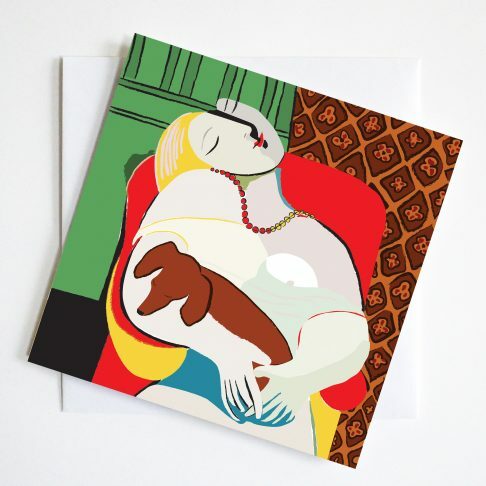 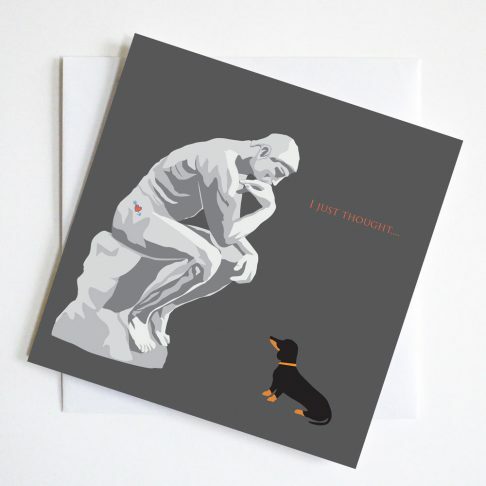 This humorous Dachshund Art Greetings Card pays homage to the famous print by Andy Warhol. 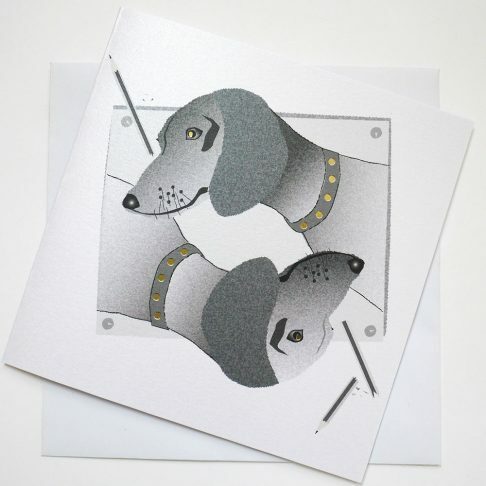 The Warhols Soup Cans are hungrily admired by the dachshund arts lovers. 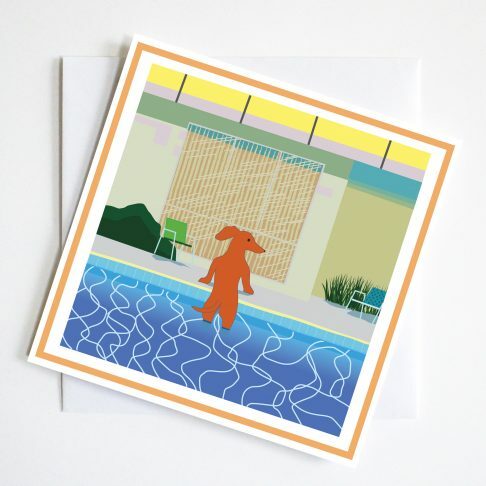 This humorous Dachshund Art Greetings card Dachshund Soup pays homage to the famous print by Andy Warhol.